Chick-fil-A may be best known for serving a mean chicken sandwich, hot waffle fries and that oh-so-delicious Chick-fil-A Sauce, but our restaurants are also known for another secret sauce: our friendly team members. Maybe they’re happy because of easy access to chicken nuggets, or maybe it’s because they simply love serving customers. Either way, our restaurant team members reveal seven reasons why they think it’s awesome to work at Chick-fil-A. 1. You learn leadership and management skills. Sure, Chick-fil-A is a restaurant company, but it’s also a great place to build your resume. Most local franchise owners offer management positions in their restaurants, and many focus heavily on mentoring and professional development. For example, Portland, Oregon restaurant Operator Brian Davis started a program in his restaurant to teach millennial team members the leadership skills needed to excel both at Chick-fil-A and beyond. 2.You can earn a college scholarship. Since 1973, more than 36,000 restaurant team members have received a scholarship to attend the college, university or technical school of their choice. 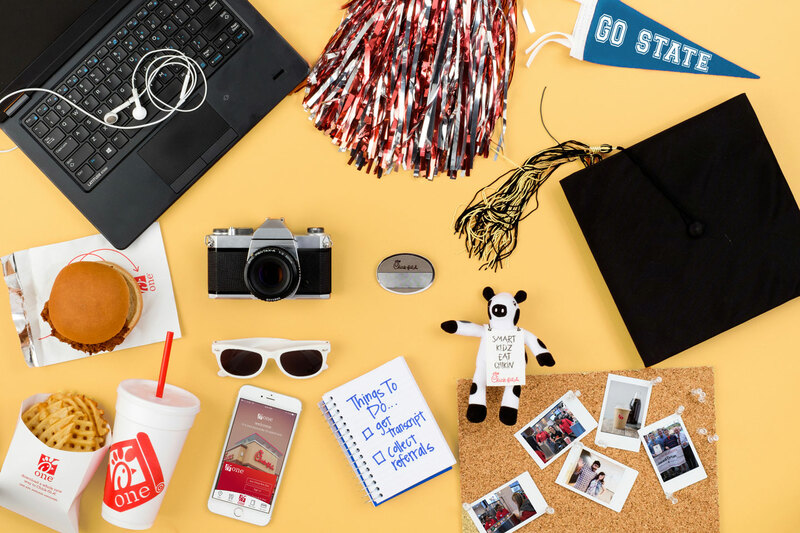 Recently expanding the scholarship initiative known as Remarkable Futures, Chick-fil-A team members can now receive up to $25,000 in scholarships, as well as access to tuition discounts and other educational benefits at more than 70 schools around the country. 3. You’re off work every Sunday. Where else can you count on a guaranteed day off every weekend? 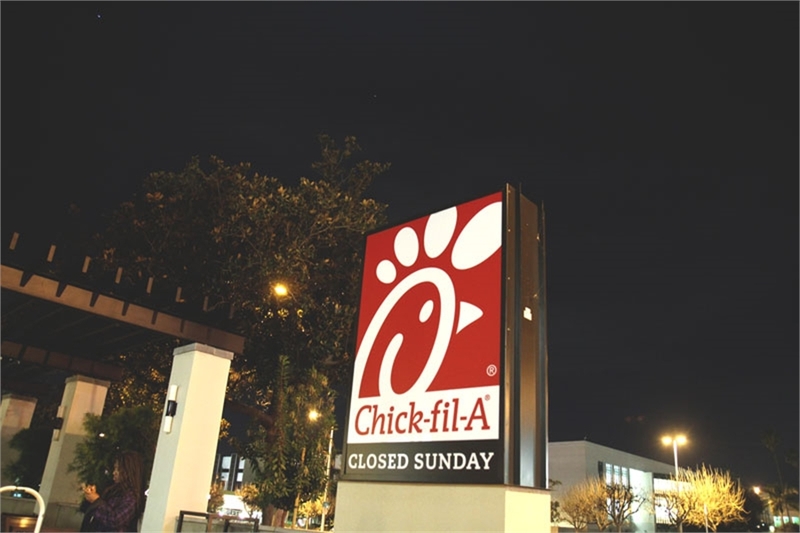 Being closed on Sunday is a practice founder Truett Cathy established when he opened his first restaurant in 1946. He wanted to give employees a day off to rest and spend time with family and friends—it’s a philosophy we still hold true to today. Need we say more? If you are obsessed with chicken nuggets, or can’t get enough Chick-fil-A Frosted Lemonade, then working at Chick-fil-A might be your happy place. Bonus: many local franchise owners offer team members a free meal during their shift. Spend some time behind the counter in any Chick-fil-A restaurant, and you’re guaranteed to hear laughter, good-natured ribbing and lots of encouragement. Because the culture is one of support and camaraderie, many Chick-fil-A team members make friends for life, or if you’re lucky, you might meet your future mate. 6. Celebs love it, too! From music and TV stars, to athletes and one of the top news men in the business, celebrities can’t resist the call of the Chick-fil-A Chicken Sandwich… which means you never know who will stop in the restaurant. 7. You’ve got a path to a fulfilling career. The majority of our restaurant owners -- more than 60 percent, in fact -- have Chick-fil-A experience. 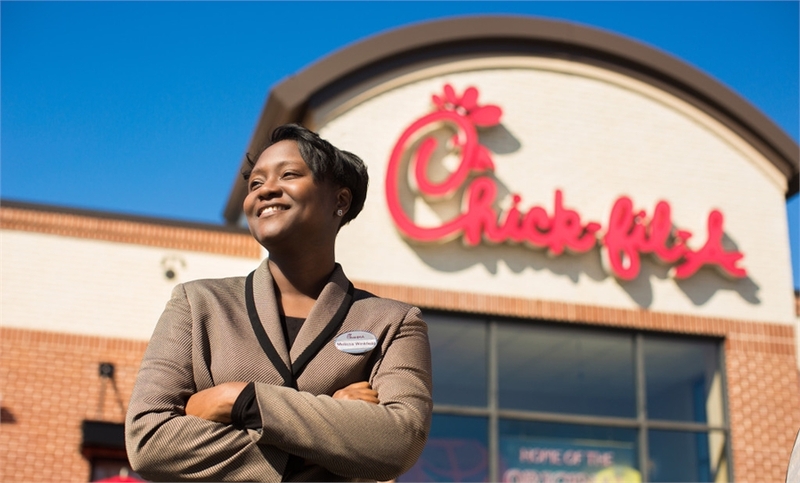 Whether you want to be a Chick-fil-A Operator or have dreams that lead you to pursue a career outside the restaurant business, working at Chick-fil-A can lead to opportunities for lifelong personal and professional growth. 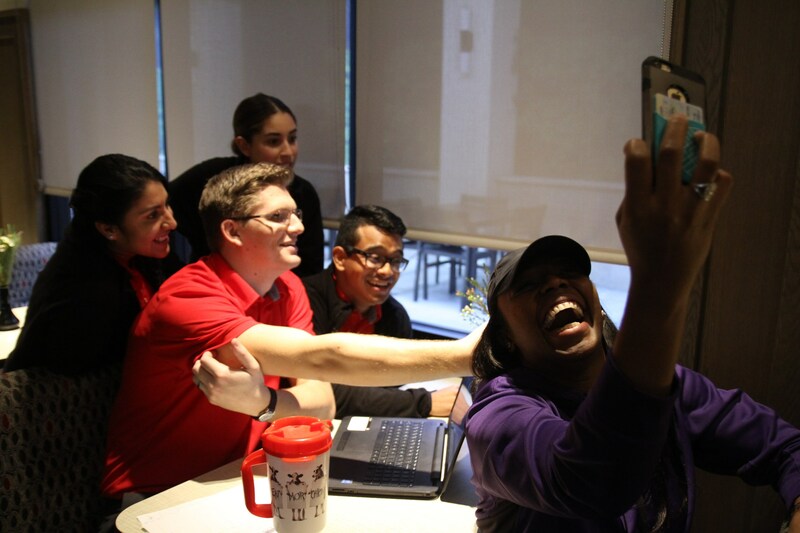 Over one week, 12 Chick-fil-A Team Members, across the country, got the surprise of their lives. From South Jordan, Utah, to Wallingford, Conn., it was our pleasure to award $25,000 True Inspiration Scholarships to these hard-working individuals who are leaders inside our restaurants -- and out in their communities.